If you are a restaurant owner, manager, chef, or marketer, you might want to take the time to compare your Open Table page and or website to those of your competitors. If a guest is looking for a restaurant in your area at 7:00PM don’t you want them to grab a reservation at your establishment first? A photo tells a thousand words. And customers make an instant decision and judgement based on a quick glance of what they see in 1-2 seconds. Can you really afford to use the photos that someone took with their smartphone? Does the establishment show its best side or view with beautiful light in your photos? Are the photos white balanced so that the food looks appetizing and not too blue or yellow? Is the food in good light and focused so everyone can tell what it is? Is the food arranged so that complementary colors are used and an abundance of color shows a story of graciousness and generosity? Customers can tell in a minute if you care. The right photos can set you apart quickly. Is the staff smiling? Are your customers having a great time in your photos? Do you have a representation of the diversity of your staff and customers in your photos? Are there closeup shots of the food that are so enticing people want to click “reserve now” without flipping through your competitor’s sites first? Is your menu up to date? Do your photos show your chef’s best and current work? Is there a cohesive style to the photos? Is your best foot forward in your photos and story? I am dedicated to planning, developing your best story, and delivering an amazing aesthetic on the images I produce for you. When you win, I win. It’s that simple. A new marketing director client was considering me (story coming up soon!) and she did pick me out of all of my competitors. Why? Well, for one thing I took the time to listen to her story, view her website, and then come up with a Pinterest board showing her the images I thought would be best to tell her story. Then I took a physical tour of her restaurant, developed the style, story, and props along the way. She was smitten. My vast culinary experience, artistry, and sense of style were engaged to pre-style the shots while we talked and toured every inch of the restaurant. We came up with new ways of seeing and showing the restaurant. New ways of showing the staff preparing the food. And a clean, exciting, modern way of showing the best part of their restaurant. The uses of the images will include Open Table, website, social media, email, brochures and an airport banner. The shoot is now scheduled. Her comment was that she could not wait to set everything up like that every day including the day of the shoot. It is this vision and talent that I wish to share! Why would I give away this time before the shoot to consult for the project? Because I want us both to win! To serve the customer with nothing less than the best is always my motto. The devil is always in the details and the preparation and the ultimate goal is to help us all look our very best. The time spent finding the right shot examples, discussing the shots, developing the props, light, style, models, and image samples is well spent. It means that we can set up fast, develop a beautiful shot you can see on my computer, and then fly to create the maximum amount of beautiful shots in a day. I have spent my life with food and have an amazing vision that makes the food shots look like no other. My vision wants to make everything clean and simple with dramatic light that is sculpted to show the food. 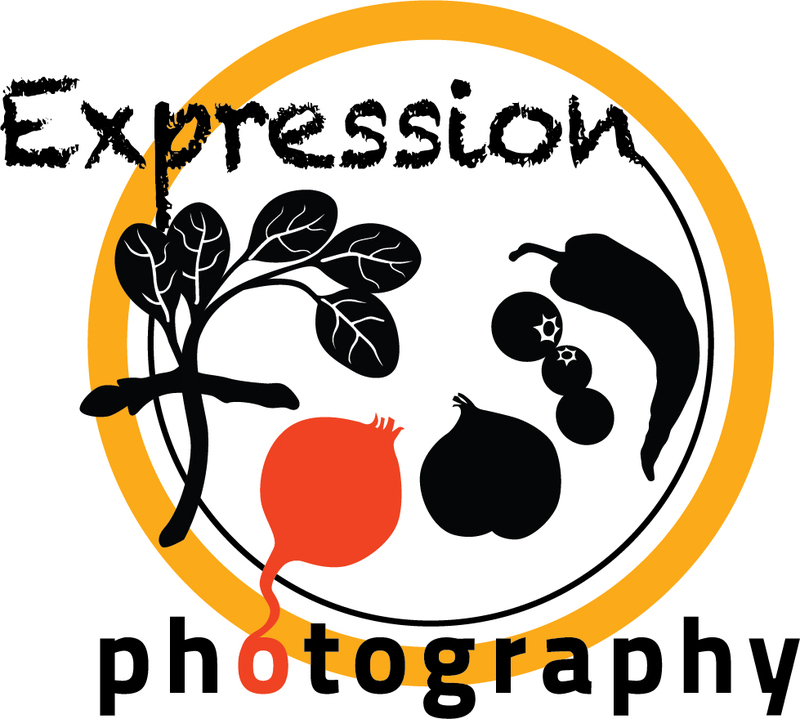 When you buy Expression Food services for a quarter, half, or full day you get the style and the photographs. By doing the work before the shoot you get a great deal of pleasure with the photographs that we produce as a team effort. Heaven help your competitors! This entry was posted in News and tagged #stickypost, food photographer, How to make open table photo, Open Table Photos, restaurant marketing on by Judy.